If you wish, please give us a call at 716-297-9007 to discuss pre-arrangements. 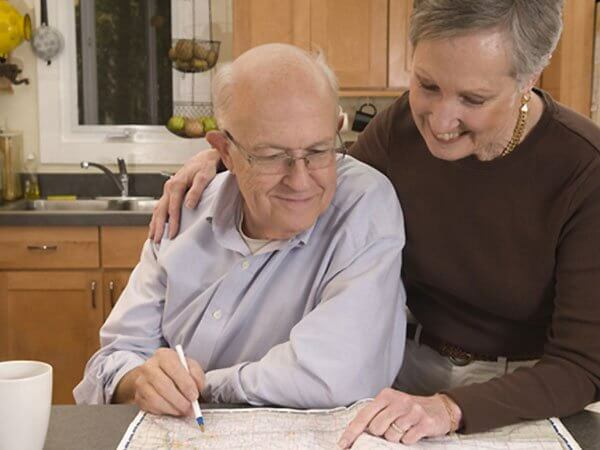 We can walk you through the online form, meet with you at the funeral home or your own home, or explain in detail the pre-arrangement process. Upon request, especially for people out of town, we have, readily available, in detail, literature that can be mailed, emailed or faxed to help you in your decisions to pre-plan.